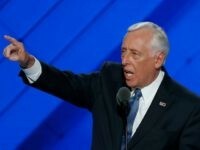 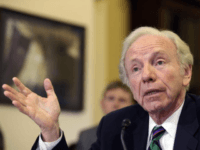 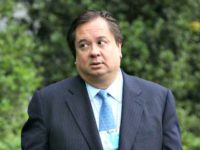 Attorney George Conway, husband of White House aide Kellyanne Conway, called on Congress to remove President Donald Trump from office following the Thursday release of special counsel Robert Mueller’s report. 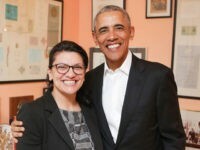 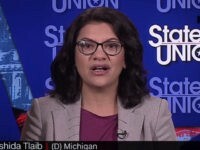 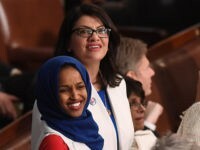 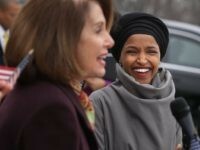 Rep. Rashida Tlaib (D-MI) revealed Thursday that former President Barack Obama told the Michigan Democrat he was “proud” of her following a meeting this week with House Democrat freshmen in Washington, D.C.
Rep. Ilhan Omar (D-MN) attacked Speaker of the House Nancy Pelosi (D-CA) on Tuesday after the latter criticized the anti-Israel “boycott, divestment, sanctions” (BDS) movement in a speech to a pro-Israel group in Washington, DC. 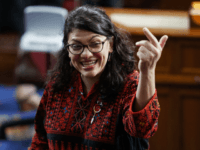 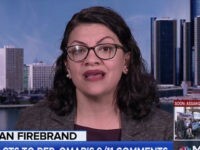 A pro-Palestinian effort to cancel a California college’s study abroad program with the University of Haifa in Israel is publicizing that Rep. Rashida Tlaib (D-MI) has joined the cause, according to media reports. 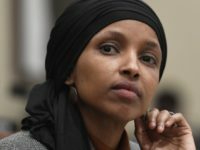 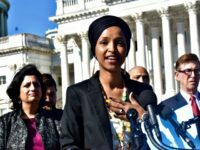 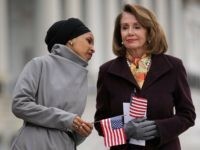 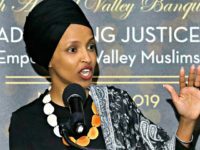 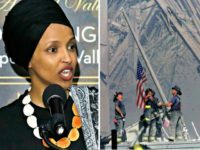 Conrary to Ilhan Omar, Congress has condemned anti-Muslim bigotry before — notably, in the immediate aftermath of 9/11. 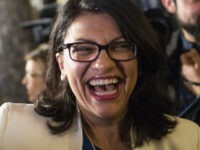 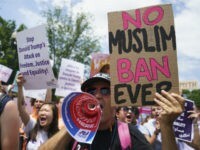 Michigan Democrat Representative Rashida Tlaib claimed that popular outcry has driven her to introduce legislation against the President immediately. 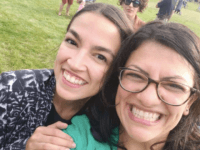 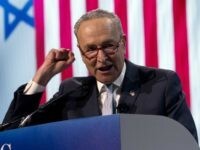 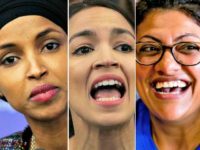 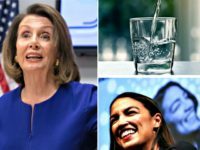 Rep. Alexandria Ocasio-Cortez (D-NY) sent a fundraising email to supporters Thursday, claiming an influential pro-Israel group is “coming after” her and fellow freshman Reps. Ilhan Omar (D-MN) and Rashida Tlaib (D-MI).